Are you headed to SMX West? If so, we will see you there! 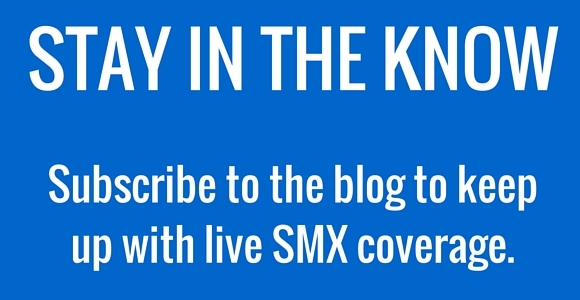 And if not, don’t worry — our blog will be bursting with live coverage of key SMX sessions. Check out our liveblog schedule to know what sessions/speakers will be covered March 1-3.